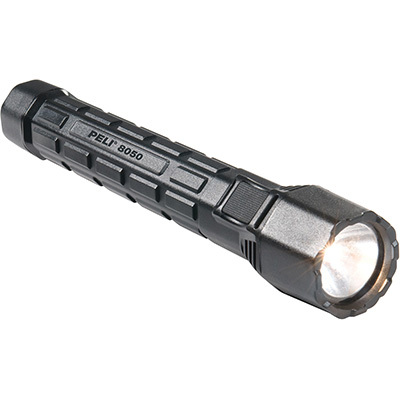 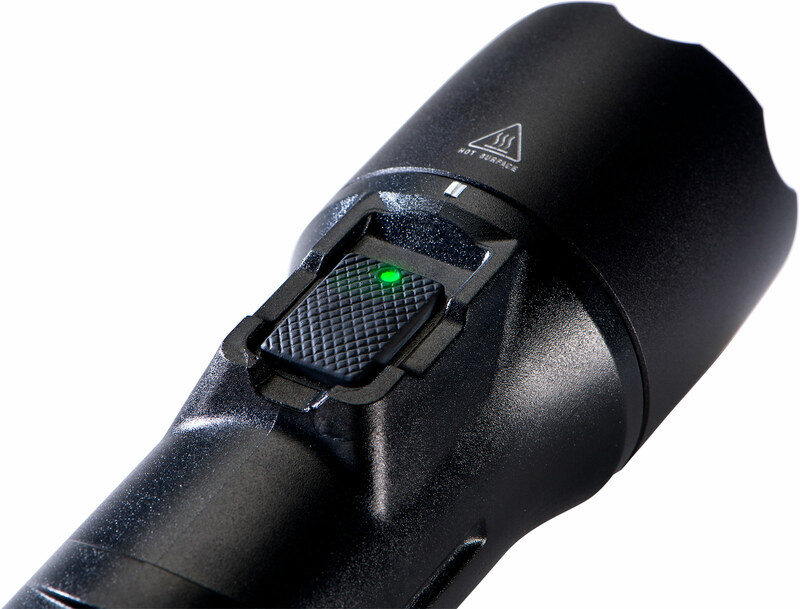 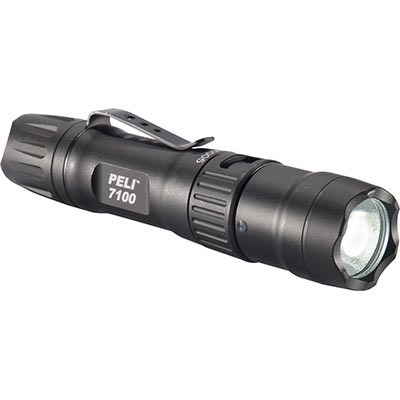 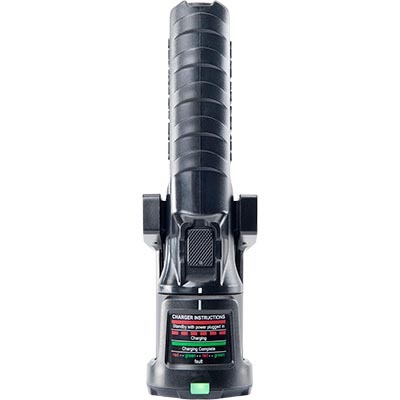 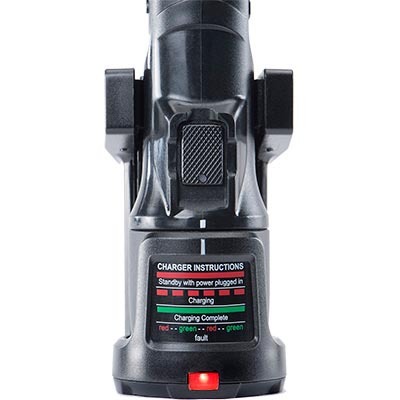 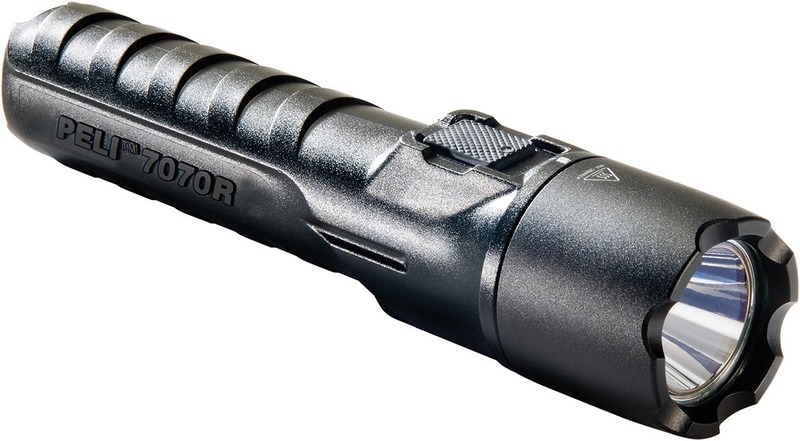 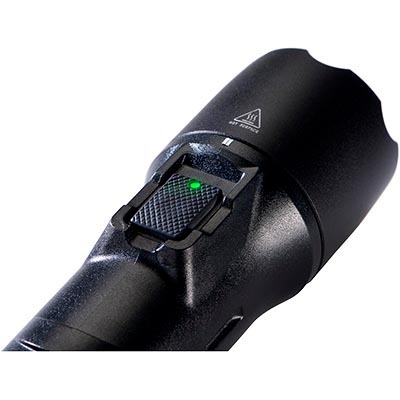 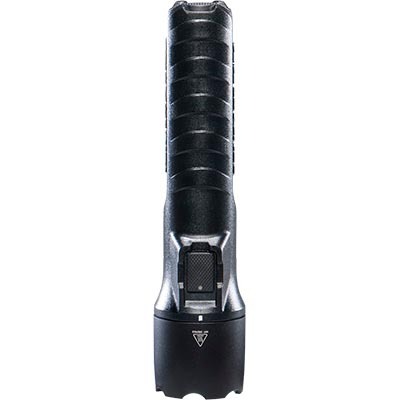 Along with the progress in electronic technology, the 7070R has become the most advanced flashlight in the Peli line. 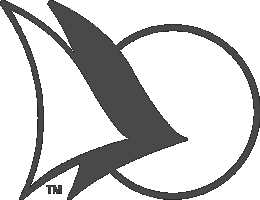 Incorporating wireless charging and Bluetooth app controlled programming are just two such examples. 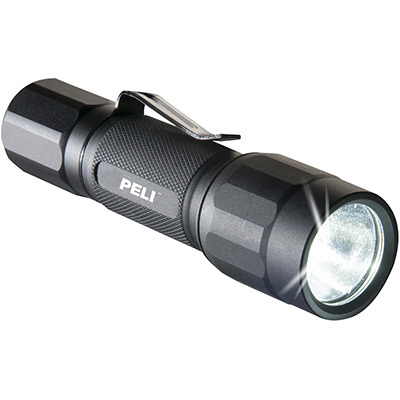 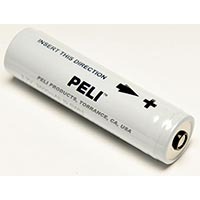 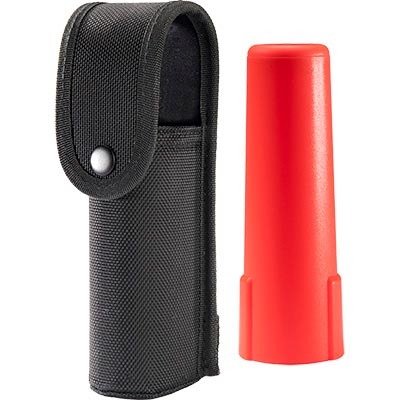 The dual switch feature is another first from Peli as seen in the 7060 model. 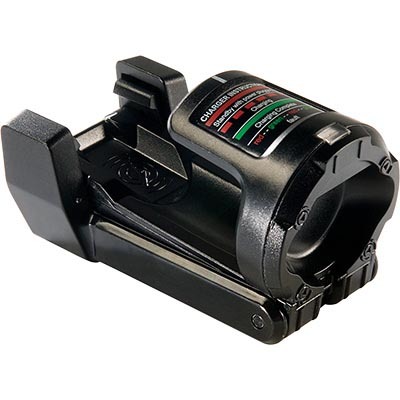 The dual switch technology allows the light to be activated by either a forward mounted switch (good for all general duty use) or a rear mounted switch (conducive for tactical applications). 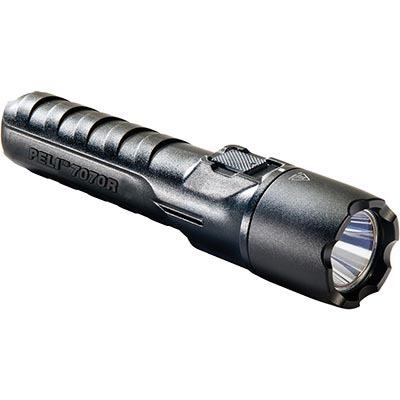 For the latest in flashlight technology, the exciting Peli 7070R is clearly the leader.